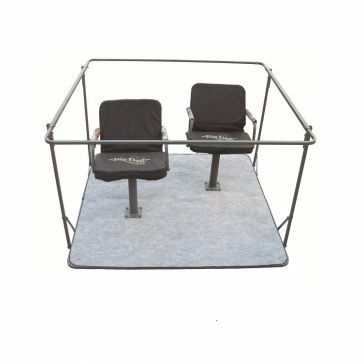 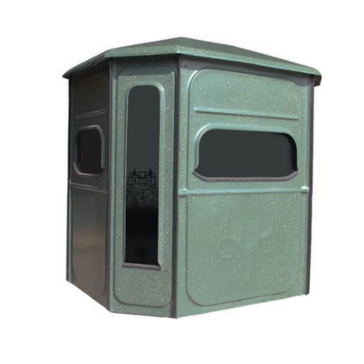 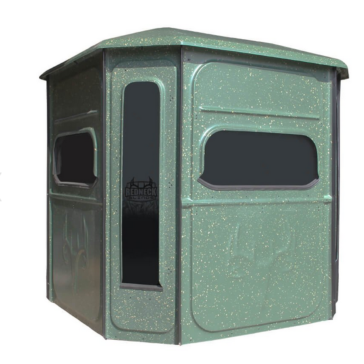 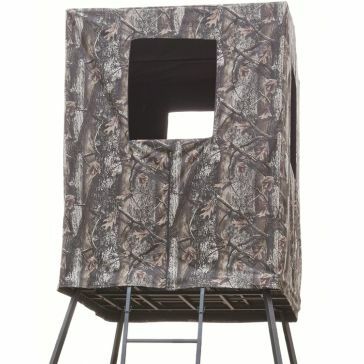 Stay hidden and protected from the elements with a treestand or hunting blind from Farm & Home Supply. 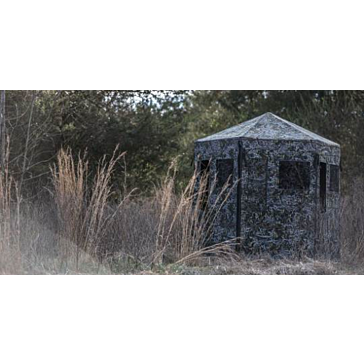 These elevated hunting tower blinds are made for deer hunting and any other type of hunting which requires you to stay still and hidden to wait for your prey. 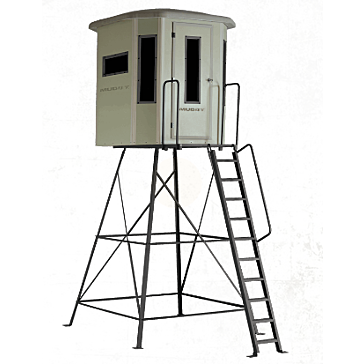 Stay close to the ground with a ground or box blind or sit high above your target with a tree stand, ladder stand, tripod deer stand or tower tree stand. 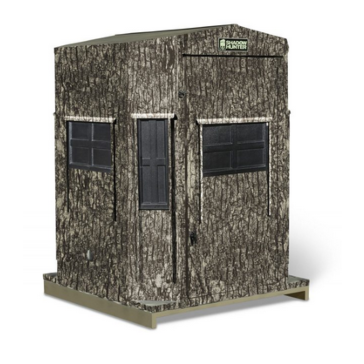 Some of the hunting blinds we carry include fixed blinds, elevated blinds and portable blinds. 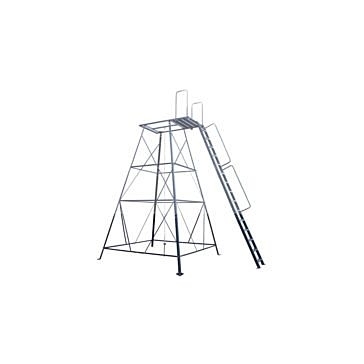 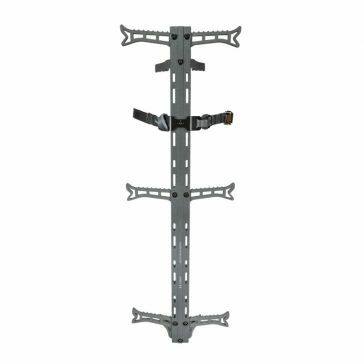 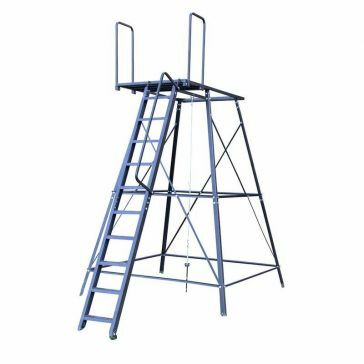 Other options include fixed stands and climber stands. 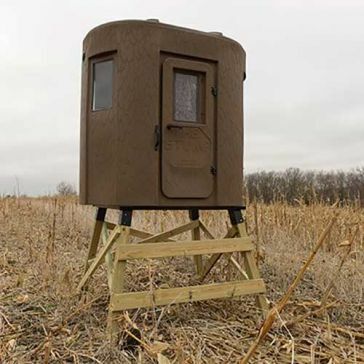 We also carry hunting stools, chairs and hunting blind accessories. 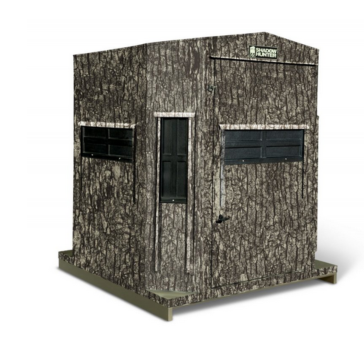 A hunting blind or tree stand is the first step in preparing for a successful hunting trip. 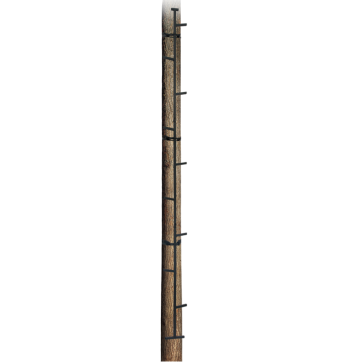 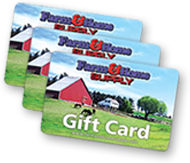 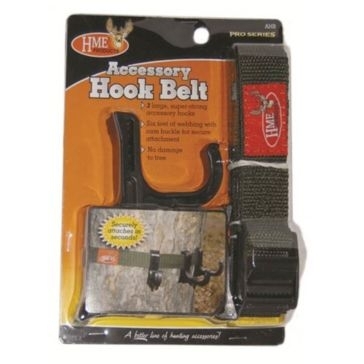 However, you'll also need hunting supplies and accessories to use while you hunt. 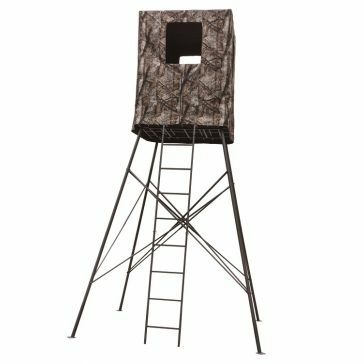 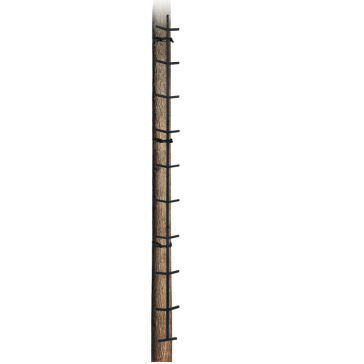 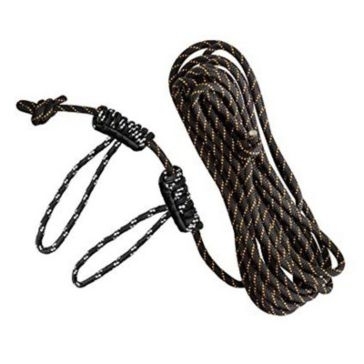 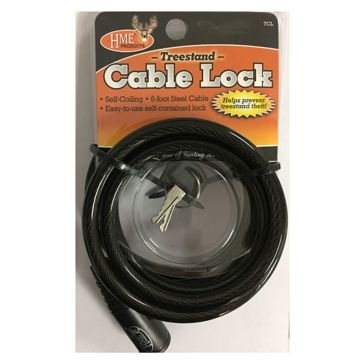 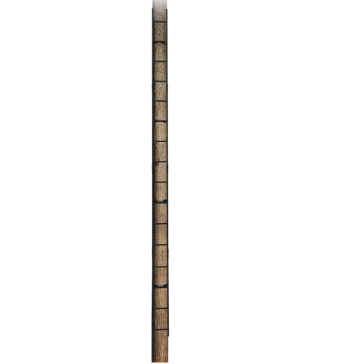 Some of the available hunting accessories include safety gear, equipment hooks, camo fabric, screw-in steps and ladder sections. 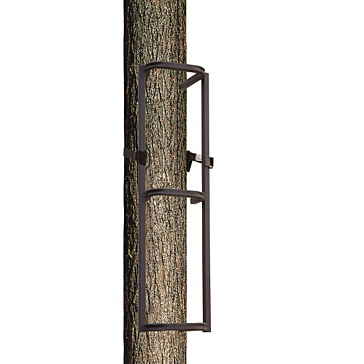 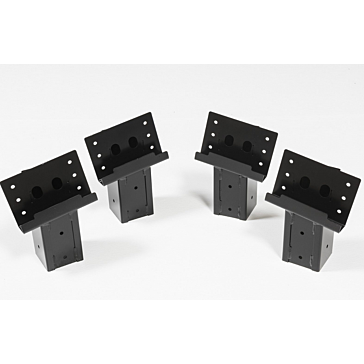 Our hunting blinds, tree stands and accessories are manufactured by some of the biggest names in hunting equipment. 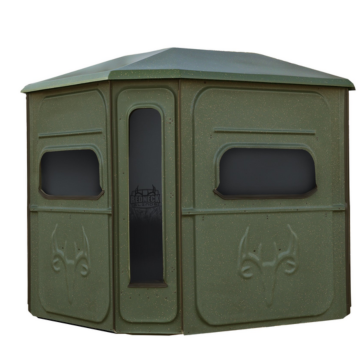 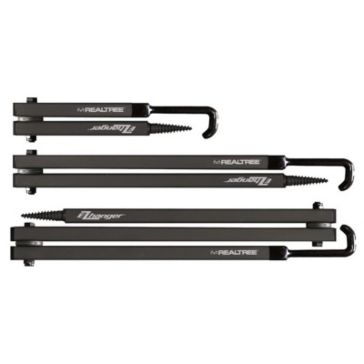 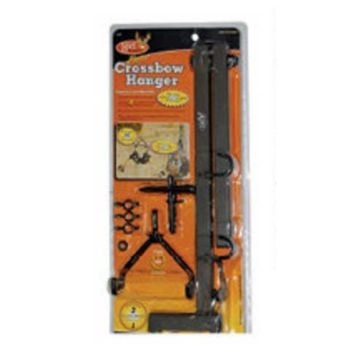 Some of these include Big Dog, HME Products, Muddy Outdoors, X-Stand Treestands, Tree Spider and Shadow Hunter.